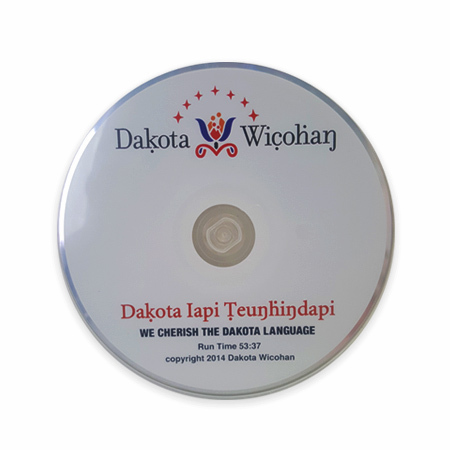 1 copy of the 55-minute documentary film sharing the story of the Dakota language in Minnesota through original interviews with community elders. 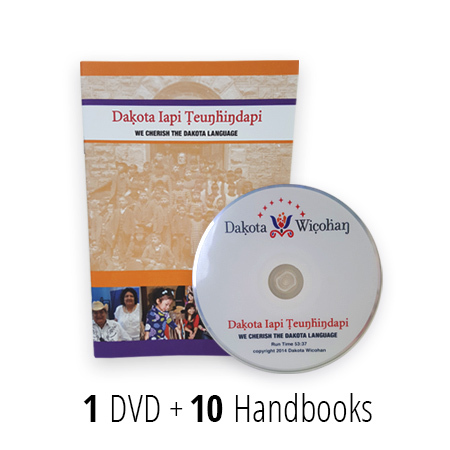 10 copies of the companion handbook to the documentary film, which is great for use in the classroom, youth groups, and families. 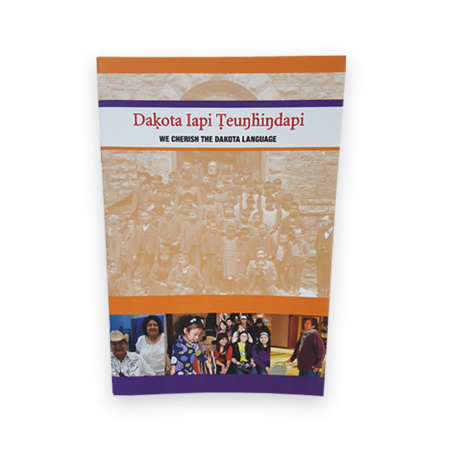 24-pages, 4-color, with maps and photographs.